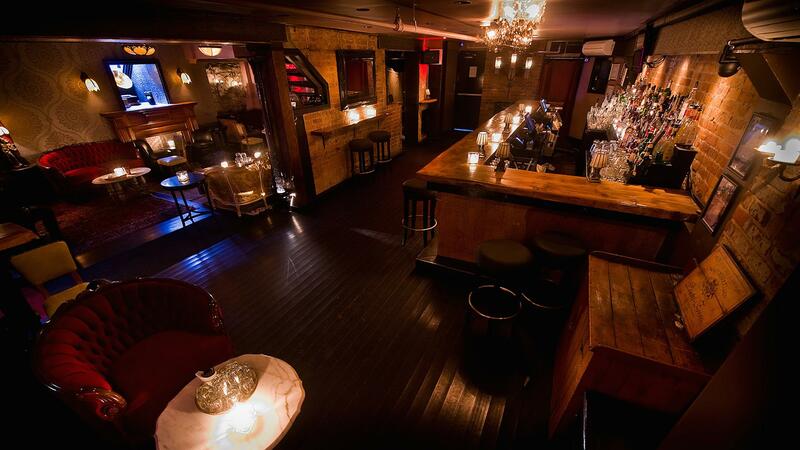 Rent Parlour270 | Corporate Events | Wedding Locations, Event Spaces and Party Venues. Parlour is a home away from home; a mecca for those longing for habitual enlightenment; a destination for those seeking refuge from the main. The inspiration for Parlour, an early era speakeasy inspired establishment, came naturally. It was as if the walls of this 19th century building guided us on our journey. Built in 1895, with all it’s character and charm, Parlour is located in one of the last remaining row of town homes in the downtown core. And one of the few that survived the great fire of 1904 , which destroyed much of early Toronto’s architecture. The term “parlour room” derives from the 18th century word used to describe the best room in one’s home, and was often a marker of social status. Imagine all the secrets whispered, all the tales spun, all the stories retold, within these walls. speakeasys were the place to see and be seen..